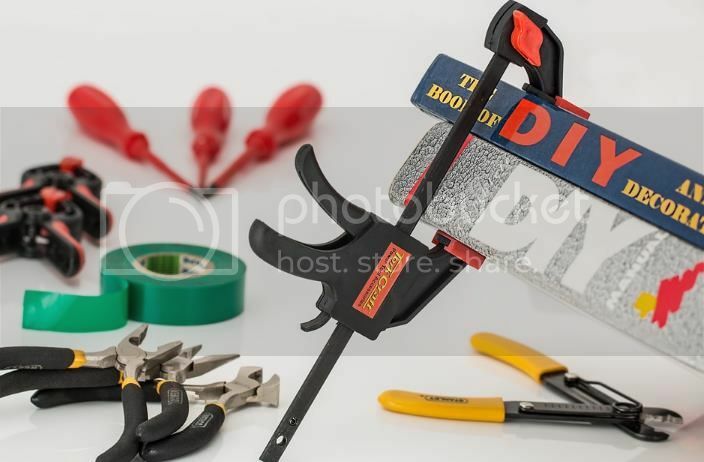 From the most mundane tasks right through to the challenge of building a home, if you have ever made a huge DIY error, then you tend to feel a sudden flush of feelings as a result. It’s akin to the five stages of grief; a process you have to work through in reaction to events beyond your control. Horror. What have you done? What were you thinking? How has it gone so terribly wrong? Despondency. It’s a mess, and you have no idea how you’re supposed to rectify it. Concern. If you do anything further to try and fix it, then are you actually going to fix it – or are you just going to make it worse? Embarrassment. You’re going to need to tell another human being about what’s happened here, and it’s going to be one of the most embarrassing experiences of your life. Resignation. It’s happened and now you have to fix it. The next step in the aftermath of any DIY problem is to call in a professional. If you’re a regular with the DIY mishaps, then you’ve probably got numbers for local electricians, 24-hour plumbers, and handymen who can fix everything else, already stored on your phone. So you make the call and explain what has happened. Or… you should do. However, an alarming number of people don’t do that. Instead, they choose a much more dangerous path. Why Do People Lie To Tradesmen About Their DIY Blips? The cause for this phenomenon is found in stage four of the reaction process: embarrassment. Even when you move through to resignation, that doesn’t mean you want to have to expose your failings to someone. Especially when that someone is a professional. It’s easy to convince yourself that they will think badly of you, somehow judge you. And the truth is… they might do. Maybe they will politely agree to come and take a look, then hang up the phone, and roar laughing at your expense. However, it’s far better that you suffer a little embarrassment than tell (what you believe to be) white lies to try and cover yourself. Here’s why. If you have been hammering nails into a wall and then realize it’s a problem, those nails are still going to be there. To fix the problem safely, then the tradesperson has to be well aware of what happened and why – so they know to avoid any potential hazards. People who work in trades see DIY mistakes all the time, so they know when to recognize an organic problem and one that’s come due to an enthusiastic amateur making an error. Considering they are likely going to figure out what happened anyway, why waste time dancing around the problem rather than just confronting it? Maybe they will silently judge you – though most won’t, and none are going to be unprofessional enough to do it to your face. There’s no point trying to control what other people feel about you, so just be honest and get the help you need. Recreation where eggs are released by the women; progression from progeny happens outside the mom’s physical body.